Are you a manufacturer? Have you recently watched some of your wholesale or retail clients make millions through Ecommerce? Rather than become green with envy, it may be time for you to consider a manufacturer direct business model. Retailers traditionally served a key role at the end of the distribution channel, and that was to operate brick and mortar storefronts to sell to a geographically dispersed population. Selling online, however, curtails the need for a brick and mortar storefront. Therein manufacturers gain a distinct advantage. By eliminating middlemen, manufacturers can sell directly to consumers and reap greater margins than their wholesale or retail counterparts. The internet has revolutionized the way we shop. As of Q3 2016 8.4% of retail purchases occurred online in the USA and there were nearly $400 Billion in Ecommerce in sales. So when manufacturers turn to the manufacturer direct business model it makes a lot of sense to consider Amazon. 55% of online shoppers in the USA now go to amazon first to search for products they wish to buy. So when considering manufacturer direct what are the advantages and disadvantages of your own Ecommerce site vs. Amazon? Developing an Ecommerce site and driving sales can be both difficult and expensive. These are some of the costs an Ecommerce portal entails: developer costs if you custom build the site (or subscription costs if you use an existing platform such as Shopify or Magento); Search Engine Optimization (SEO) and Search Engine Marketing (SEM) expenditures to drive traffic to the site; Social Media and other marketing; and building customer lists and formulating email campaigns. Even after all those expenses, sales are not guaranteed. 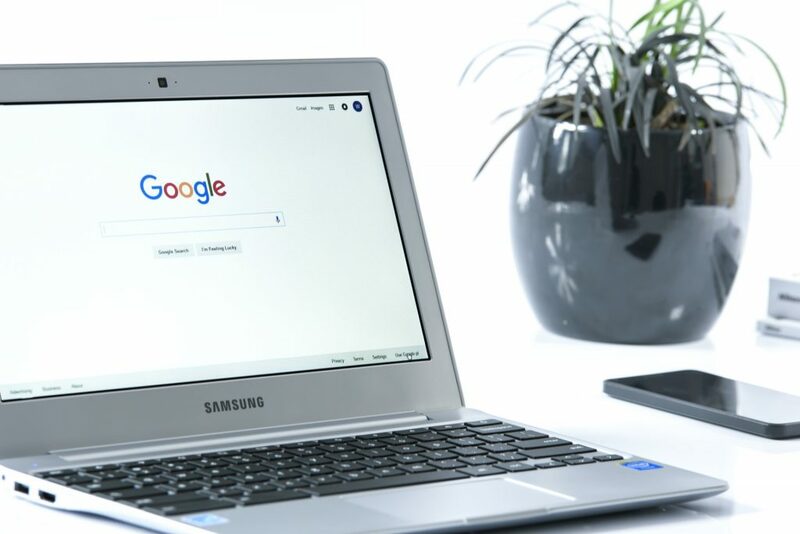 SEM (such as Google Adwords, Facebook Ads, media buys) is likely the only avenue through which you can immediately acquire traffic to drive sales. Most other strategies are long-term. And for those unfamiliar with Google Adwords and similar SEM tools, this type of marketing can get expensive quickly. Amazon requires none of the aforementioned resources associated with your own Ecommerce site. Amazon’s biggest disadvantage is that it collects a fee for every transaction. That fee ranges anywhere from 6% – 25% depending on the particular item. This is no small amount and can eat into margins quickly. However, even with no optimization efforts, we’ve seen products sell simply after being listed. 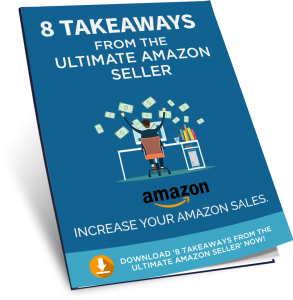 Amazon attracts so many eyeballs that you’re likely to see a small trickle of sales over time with minimal effort. Ecommerce creates shipping and logistical concerns for both manufacturers and retailers alike. Though manufacturers have long been accustomed to shipping in bulk, handling individual orders and shipping to consumers’ homes is a different beast. Using a typical Ecommerce platform, you have no choice but to develop an internal shipping process. This process requires labor and material resources at a cost. 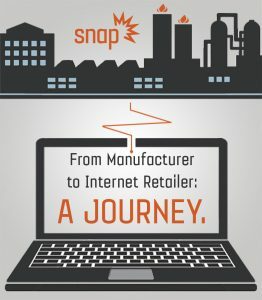 Most importantly, companies must train their staff to handle orders quickly, as today’s Ecommerce shopper is impatient. One study showed that shipping was so important that 66% of shoppers determined from whom they would buy based on shipping options. The expense and speed of delivery were both large factors. Fullfillment by Amazon (FBA) provides an excellent alternative. FBA is the infrastructural behemoth Amazon created to alleviate logistical headaches that plague the Ecommerce retailer. Instead of managing and shipping individual orders on your own, you simply ship products in bulk to Amazon Fullfillment centers. The staff at the fulfillment centers then pick and pack orders on your behalf. This is all done at a low cost. More importantly, using FBA increases your chances of selling to Amazon’s 50 million Prime members. Amazon Prime members pay $99 per year to exploit a phenomenal benefit: Free 2-day shipping. FBA products are listed as Prime, making them more likely to sell. The all-around benefits of using FBA cannot be emphasized enough. Quality control is still a concern, but to a manufacturer that’s nothing new. The only difference now is that customer service will now fall upon you, whether you use Amazon or not. Amazon’s powerful rating system can be both a boon and a bane. If your product is excellent and you deliver excellent customer service your ratings will be high. High ratings lead to greater exposure in Amazon search by virtue of Amazon’s search algorithms. Conversely, if you deliver a poor product or poor customer service, your reviews will suffer. Amazon’s search algorithms can be unforgiving and your listings will risk dropping out of visibility. Lastly, by choosing Amazon it’s vital to have an optimization strategy in place. Amazon’s search technology (A9) uses a complicated set of algorithms to determine ranking. Where you rank can make or break your sales, and it’s important to have a powerful Amazon optimization strategy in place to stay ahead of the competition. Once tapped into the tremendous power of the Amazon Marketplace, your fortunes can ascend rapidly. If you’re a manufacturer and seek assistance with your Amazon optimization strategy or need to outsource your Amazon customer service needs contact us today for a free consultation.